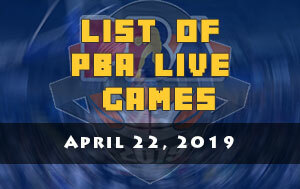 Here is the list of PBA games scheduled for March 20, 2019 (Wednesday). The first game is scheduled at 4:30 PM and it’ll be the Alaska Aces and the Meralco Bolts. 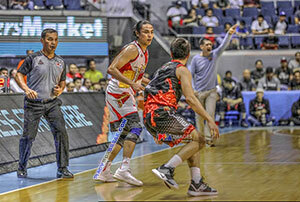 After its spectacular start in the 2019 PBA Philippine Cup, the Aces now found themselves sliding at the bottom of the standings. Coach Alex Compton and his wards will make an attempt to end their three-game losing skid this afternoon and keep their playoffs hopes alive. The Bolts on the other hand, without their key veterans they once again absorbed another defeat. 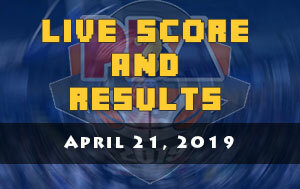 The second game is between the Magnolia Hotshots Pambansang Manok and the NorthPort Batang Pier at 7:00 PM. 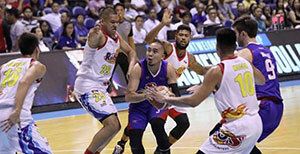 The Hotshots will try to avenge their defeat during last Sunday’s “Manila Clasico”. With only three games left in their schedule of games, Magnolia needs to sweep it all to secure a spot in the playoffs. 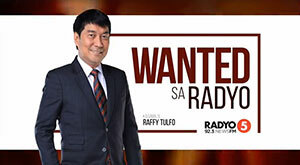 In the case of Batang Pier, probably coach Pido Jarencio and his players now figured out how to close a game. Their past few outings should be a victory for them but it was stolen in the end part of the match.